So you're the main person of a Spotify family account and want to add some new members. You've come to the right place. The process is actually quite easy but there are a number of steps you need to know that make the process more tedious than it has to be. Don't worry, we're here to walk you through it. The first step goes without saying: You must subscribe to a family plan to add extra members to a Spotify plan. Spotify offers a family plan for $14.99 that includes up to five members. Once you have the family plan set up, the owner of the account can begin adding new family members. Here's how you do it. Go to the web page: Unfortunately, you cannot add a new family member through the iOS, Android, Mac or Windows app. Why this is the case, we don't know, but it means to get the process started you must go through the Spotify web page. Go to Premium for Family: Once logged into the web page, go down to the Premium for Family section. Send an invite: The section will prompt you to send an invite to new family members. To do so, you'll have to fill out their name and email address and the invitation will be on its way. Fill out information: When the new members receive an invite through their email, they will need to fill out some information. The most important part will be the home address. 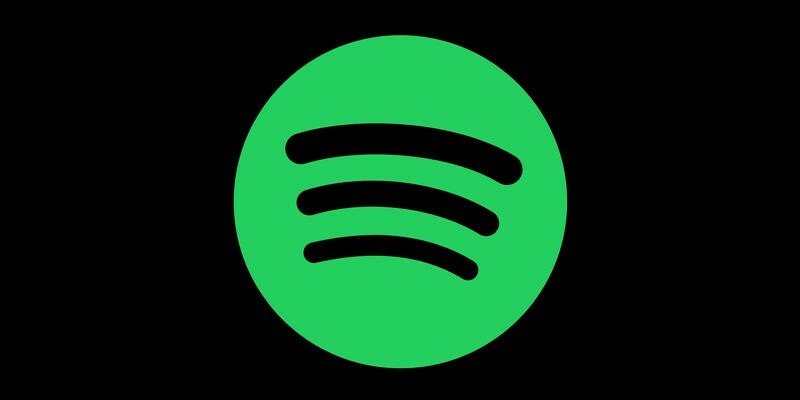 Spotify requires members of a family plan to live at the same address, though that part can be easily bypassed by putting the owner's address. Complete the process: Once the new members complete the information, they'll be on their way to listening to an unlimited amount of music with all the perks of a premium Spotify account including offline mode and no ads.